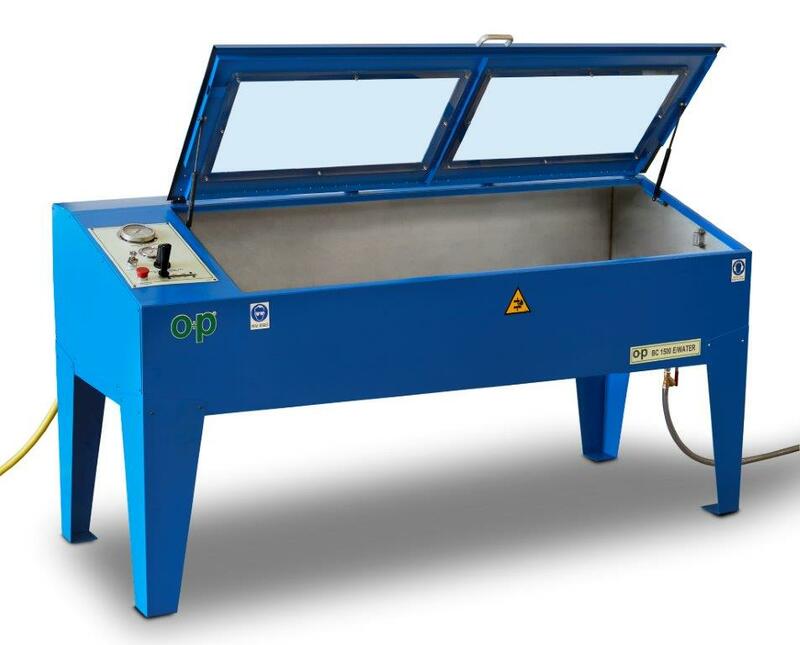 Water test bench up to 1500 BAR / 21756 PSI, BC 1500 E/ WATER is very easy to use and provided with three Ø 1/4'' couplings, analogue pressure gauge and pneumo-hydraulic pump. 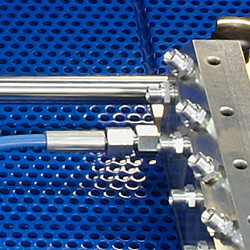 Pressure control and discharge, testing and liquid filling are manually performed. Chamber and components are made in stainless steel. Bench dimensions: 92.520" x 39.370" x 46.063"